Looking for a 2 pt slider bun? I often buy Franz Slider Buns and they are 2 points each, however sometimes I have trouble finding them. These actually taste much better! But who doesn’t love fresh baked bread? If you have a bread maker, these are super easy, but even if you don’t, I’ve included directions in the note section on how to do it by hand. For the bread machine I use the “quick dough” cycle and take the dough out when it’s done mixing. 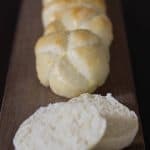 This recipe makes about 54 slider buns, don’t worry these are small, so make, bake and freeze and you’ll always have buns in the freezer! Be sure you use the quick rise yeast so you don’t have to wait for them to rise! 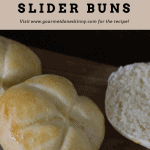 These 2 point slider buns are delicious and go great with my Turkey Sliders. Freeze them so you always have them ready to go. They really don’t take that much time, about an hour. 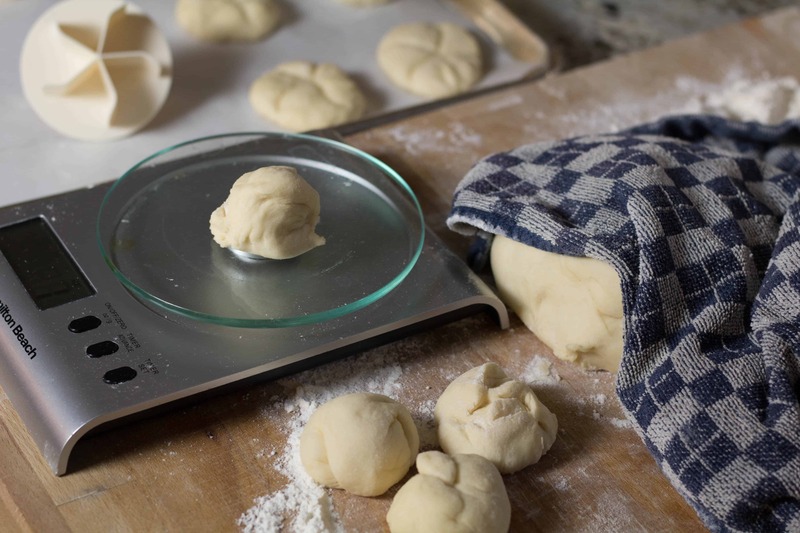 Use your bread maker and set it on the quick dough setting and you’ll have them ready in no time! Or see notes below and do them by hand. I can do them by hand in about an hour, formed and baked. To your bread maker, add these ingredients in this order: warm water, milk, eggs, oil, salt, and flour. If you don’t have a bread maker, see notes below. Make a little “well” or hole in the flour and pour the yeast into it. Set your bread maker to “Quick Dough Cycle.” This will warm the pan, mix up the ingredients, and knead the ingredients. When the bread maker is finished doing these things and is on the “rise” setting, take out your dough and place it on a floured board or counter. Divide into a few pieces and keep them covered with a towel. Begin working with one piece of dough and start dividing into 1 oz balls. The best way to do this is to use a digital kitchen scale so all the buns come out the same size. It takes a little practice but eventually you get good at guessing the size of the dough before you put it on the scale and then it goes pretty fast. The dough in this recipe weighs approximately 3 lbs 6 oz (or 54 oz) so if I want 54 slider buns I make each one 1 oz each so they work out to be 2 points each. Roll each piece into a ball, then flatten slightly. If desired stamp the roll to get the design I used in the picture (I used a Kaiser bread roll stamp). Place rolls on a baking sheet with parchment paper, cover with a towel until all buns are shaped. No need to let them rise, by the time you get them all shaped, they are ready to bake. In a small bowl, beat yolks with a fork. Brush yolks over the top of the buns. Bake at 375° for about 5-7 min. They do not brown much unless you brush them with the egg glaze. Allow to cool completely before freezing them. Slice them before freezing and then they are easier to use. It’s so much easier to make these if you have a bread maker, but if you don’t, don’t worry! You can still do them without. 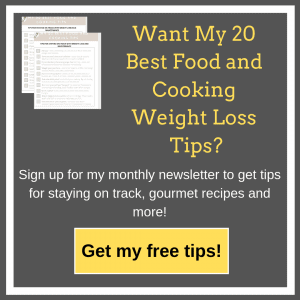 Combine yeast, and warm water in a small bowl or measuring cup. Let yeast mixture sit for about 10 minutes until foamy. In a large bowl or stand mixer, combine: milk, eggs, and oil. Blend. Add in yeast mixture, salt and flour. Knead by hand or use a stand mixer with dough hook for about 8-10 minutes. Then form into sliders according to directions above. No Replies to "Slider Buns"